Alot of good points. My personal strat lately has been to use an armadillo type critter pet, with thrash, roar and powerball and then a mechanical squirrel with Thrash, Overtune, and Windup. 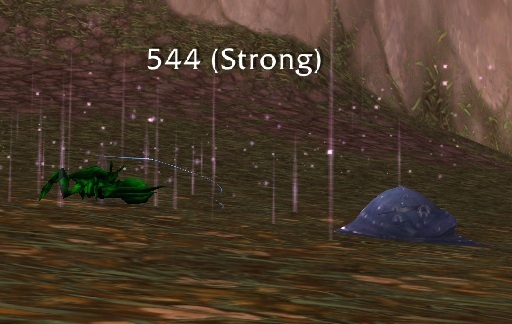 I think I have them both upgraded to rare now, but they weren’t always. The main thing is to get powerball going to two stacks on the armadillo. Then roar and when you use thrash it should just tear up the elemental. 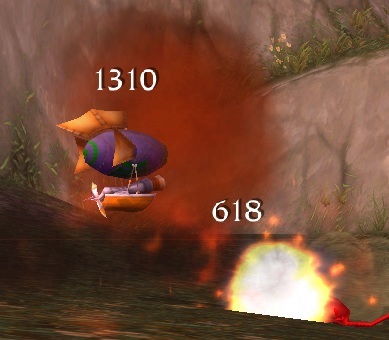 After that, you should be fast enough to get a few good hits on the critter pet before dying. If the big magic blast the critter starts with misses, you might even get it down below 50% before your armadillo dies. 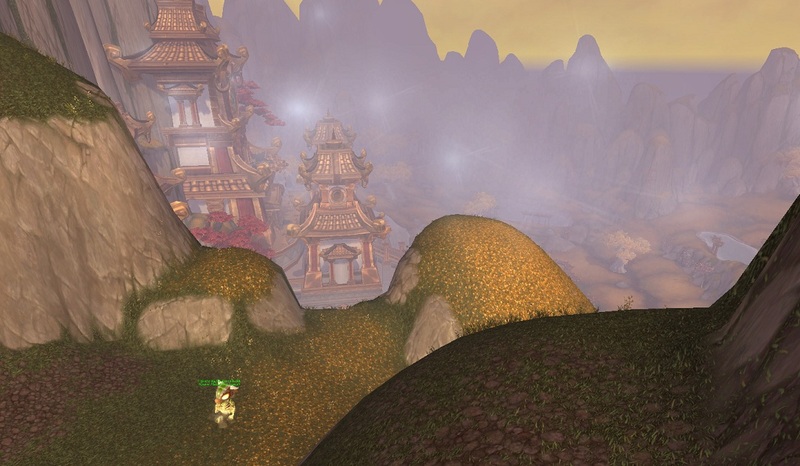 If you’re leveling a second pet, you may want to swap it in here before bringing in the squirrel. That brings in your squirrel. You windup and then overtune and use thrash to finish the critter. Make sure you keep your speed buff up from overtune when starting aginst the last pet, that way you can hit it with windup first, charge the windup again when it burrows, and hit it a final time to finish it off, or at least nearly finish it. You’ll have used failsafe at that point, but it should have very low health and might even kill itself on the next charge attack. I might do a write up on my blog (http://theheratik.wordpress.com/ ) when I get the chance, but we’ll see. Like most of these tamers, there’s more than one way to do it. I tend to forget about Powerball, good call. But yeah, there are lots and lots of combos and options to try. The strategy I’ve been looking to try is tri-rabbit. I don’t have enough max level rabbits (much less max level speed breed rabbits) to do it though, heh. 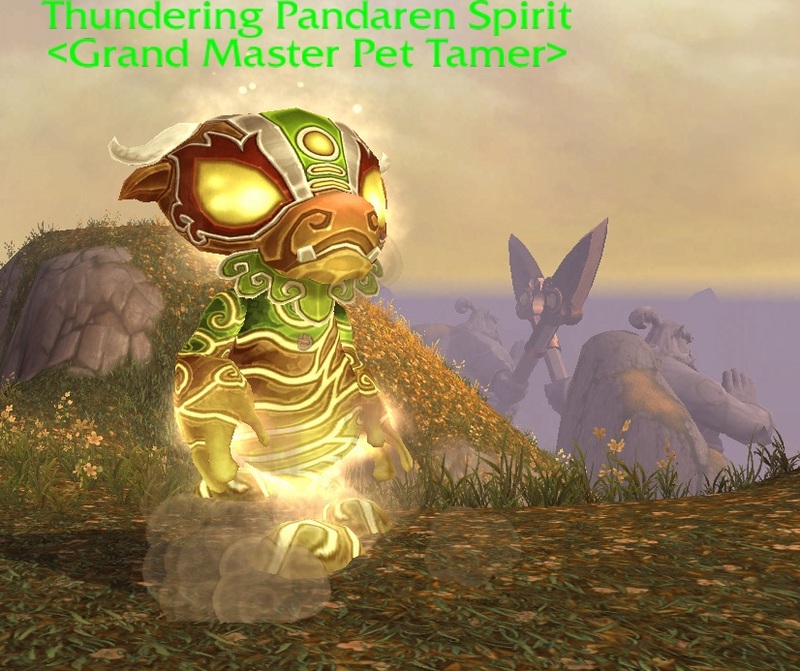 And of course, tri-rabbit means no room for a leveling pet. Snail (absorb/shield/dive) goes first and just eats the spirit. Critter is great against his stun (what stun?) and Elemental attacks, and Dive takes off half its health. Perfect combination of stuff. Hatchling (Tail/Lightning/Fly): Hit Fly the turn after he Shields (he’ll always Burrow next, and you’re slower so you’ll avoid it), Lightning Storm when you can, and you win as long as you don’t get critted. Yeah, this is a tricky fight with a bunch of valid strategies. 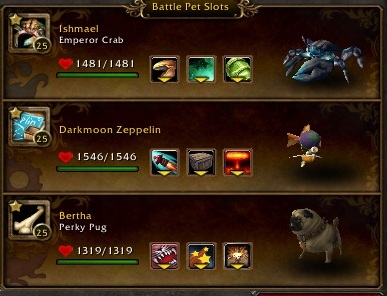 Some days when the two-man stars just aren’t aligning I sub in either the crab or more recently, my direhorn runt, to get it done. 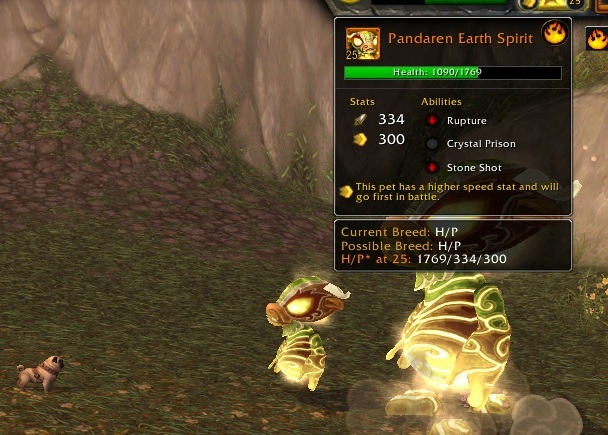 The best strategy for the tame is the one detailed on wowhead. Your trainee takes a couple of rounds of damage from the elemental, the a rabbit comes in to kill him. The zep (or another mechanical) takes out the middle-man, and then the rabbit cleans up the third pet, via scripted actions, while not taking one single point of damage. That guide turns this fight into easy farming.